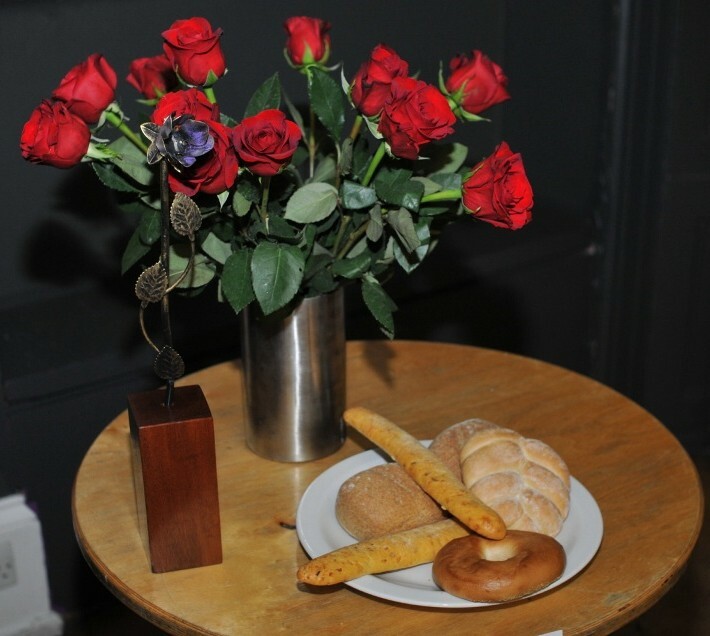 The Bread and Roses Award for Radical Publishing is a book award administered and given by the ARB. Nominations are invited from national and international publishers, and an award of £500 will be made each year to a writer of non-fiction. A shortlist of up to six books will be announced in March of each year and promoted through bookshops and the radical press.